Roughly 40 million Americans move home every year. That translates to 11% of the US population. Some go to another part of the town, some move upstate, and rarely do they opt for going abroad. If you already had the chance to experience moving process, you know all too well how nerve-wracking and costly it can get. Especially for those who are emotionally attached to their neighborhood, their neighbors and their house. It’s not easy calculating how much it costs to move home. 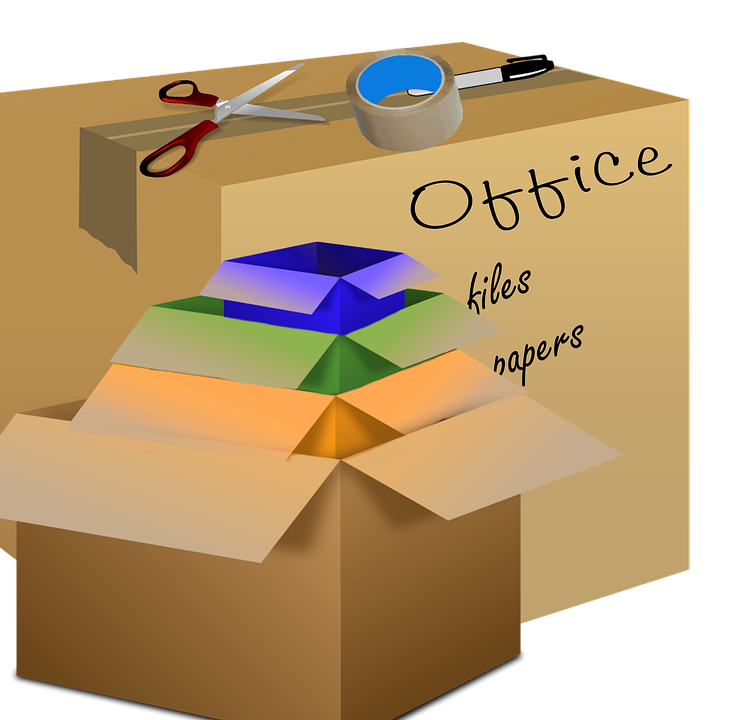 Be that as it may, putting all your stuff in a pile of card boxes, infinite unpacking and acclimating to the new surroundings is time-consuming and staggeringly tedious. Most importantly, it requires a various type of expenses. We’re here to tell you there is a solution and like all good solutions, it’s adequate and affordable. Hiring a professional moving service has never been easier, although not every relocation company is equally good. But let’s take this one step at a time and see first what costs you will have to cover during this transition. There is a multitude of contributing factors when it comes to moving, so we will try to break them down in the best manner. Size and quantity are essential. For instance, you should bear in mind that having a bulky item such as a pool table or a piano can increase the cost, no matter if you’re moving upstate or to another neighborhood. If possible, refrain from moving during the peak season. Time means money and movers tend to charge more when they’re on a tight schedule. It is advisable that you calculate the cost of your relocation so you have a general overview with regards to pricing. 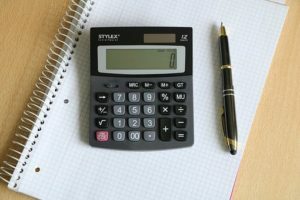 Calculate approximately the costs before you move. It’s important to make a difference between intrastate (relocating within the same state) and interstate (relocating over state lines) Once you determine the type of move, the next step is to hire an expert moving company. This will significantly affect the pricing aspect. The most frequent are local relocations, that is, the ones carried out under 100 miles within the limits of the same state. They are usually charged per hour. If you want to make a moving cost estimate, the first factor to be taken into account is your house or apartment size. Price range will change as the number of rooms increases. This depends on your current belongings and your lifestyle. For example, a minimalist will have significantly fewer goods to pack. But on the other hand, to move home is to move all those things of sentimental value that many people rather keep than toss out. extremely large pieces of furniture, etc. Choosing the best moment for your moving will help diminish the moving costs significantly. The notorious peak moving period is summertime so you should take into account this fact, in order to avoid not only hot days but holidays as well. Time always means money, so that’s a general tip to always bear in mind. The right timing is also associated with your state of mind. Pick a time in your life when you don’t feel overwhelmed by other tasks, preferably take the time off to dedicate yourself to your relocation duties. We can calculate the costs, but we cannot make a stress estimate. Strive to reduce its levels. Don’t fall victim to a scam! Unfortunately, around 3000 US citizens go through an unpleasant experience of coping with a fraudulent moving company. Their modus operandi is giving low estimates at the same time endangering your precious cargo. You can avoid scams by identifying the signs and then rehiring, this time a professional moving company. 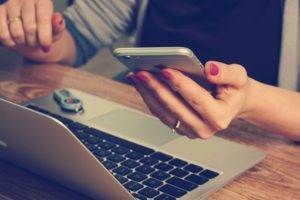 In order to protect yourself from falling prey to scammers, it is important that you learn to recognize the signs and thus avoid moving scams. Let’s start with what a professional trustworthy moving company won’t do. A licensed company won’t require a deposit. They won’t have a bad reputation. Registered moving business won’t make an estimate via phone or email. They will have full info on the website (like residential address). Don’t let your moving home process be twice as expensive because it doesn’t have to be. Pay attention to all the details, ask around and avoid the risk of getting robbed. An experienced professional moving company prides itself on a prompt, reliable and budget-friendly service. However, how can you be 100% sure that you’ve found the best company out there? That’s why we highly recommend using the Master Moving Guide, where you can find all the moving-related info. Hiring an expert moving company is the wise thing to do. Once you find yourself at Master Moving Guide page, there you will be presented with all sorts of information you have to provide prior to choosing the moving company. To move home, to relocate your entire household requires knowledgeable, equipped and experienced moving experts. That is the best that you deserve. Master Moving Guide will present you with tailor-made solutions so that you can even get to enjoy moving home. 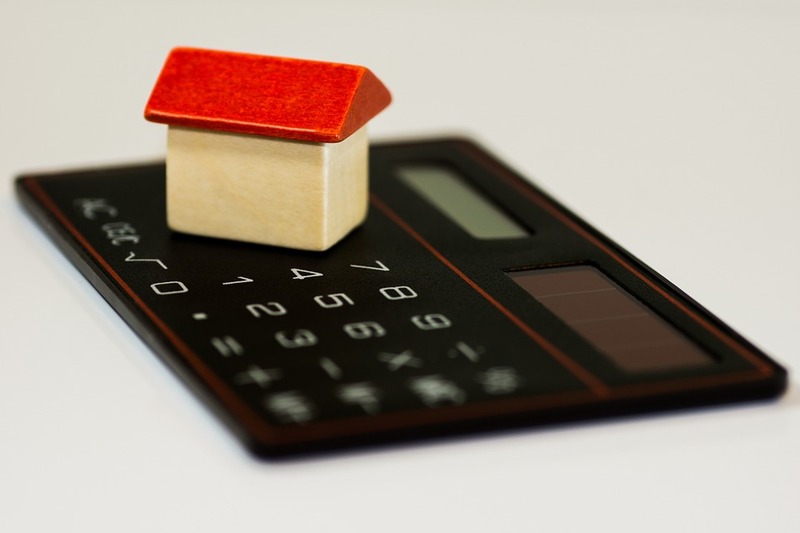 And although after all the aforementioned factors it may sound incredible that you can move home in a budget-friendly way, it isn’t really impossible. Moving costs tend to vary a lot. Anybody with a moving experience will tell you the same. So do the sensible thing, reserve your moving company of choice (the best ones are usually fully booked) and think of all the additional ways you can spare money on this moving journey.